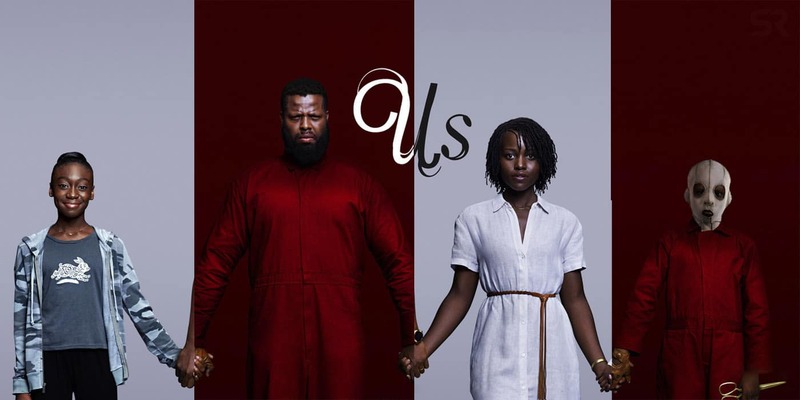 BET has added a new show to their Tuesday night lineup. 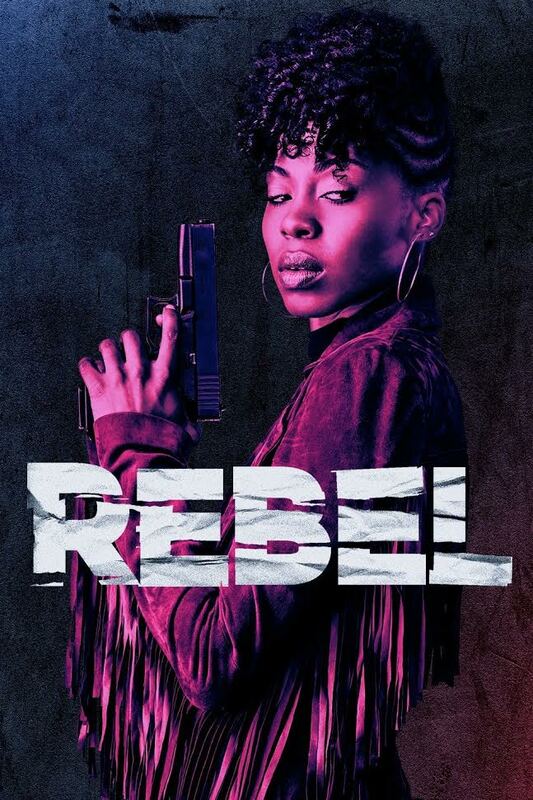 Rebel is a drama created by Amani Walker and produced, written, and directed by “Boyz n the Hood” director, John Singleton. The show examines the conflict police officers of color face as the department deals with charges of misconduct and brutality. Rebecca “Rebel” Knight is played by Danielle Moné Truitt. 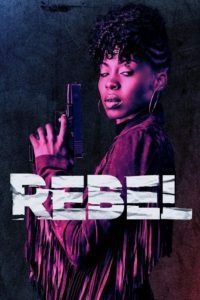 The story focuses on Rebel, a once well respected Oakland detective who becomes the focus of a serious internal affairs investigation involving the shooting of her younger brother, Malik Knight (Mikelen Walker). Her fellow “brothers and sisters” in blue turn on her after her brother’s death because they think she turned her back on her fellow officers. In reality, all she wants is the truth about what happened to her brother. Rebel leaves the department and becomes a private investigator. Since the Oakland police department is making up their own story, she’ll get the truth herself alongside her best friend, Cheena Lin (Angela Ko). Along with the investigation of her brother’s death, Rebel has a lot going on in her personal life. She has to keep an eye on her father, Rene Knight (Mykelti Williamson), who drinks alot even though the doctors have told him that alcohol is messing with his brain. 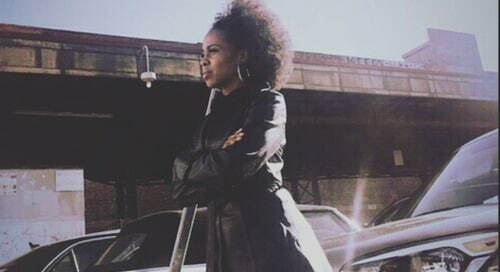 Rebel also has a complicated relationship going on with her husband,TJ Jenkins (Method Man), with whom she has been separated from for some time. And she can no longer count on her ex-partner, Thompson “Mack” McIntyre (Brandon Quinn) or her former lieutenant, Charles Gold (Giancarlo Esposito). 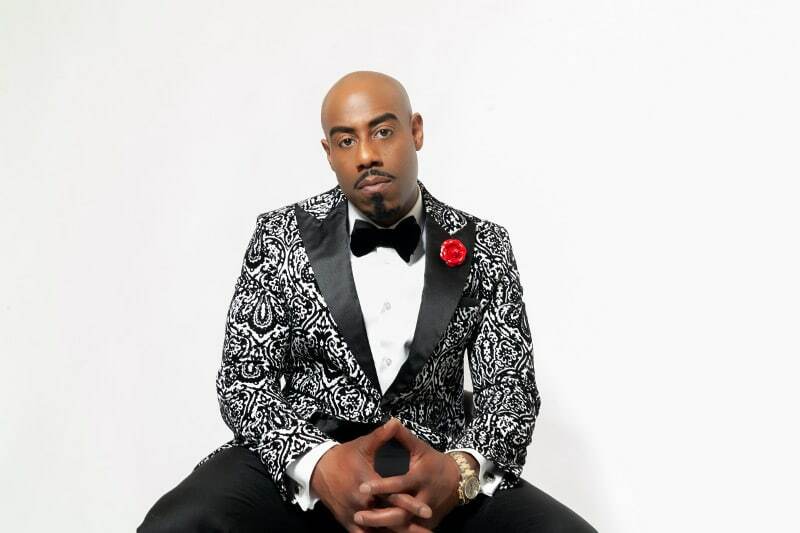 Rebel cannot forgive Mack for shooting at her brother or Lieutenant Gold, also a friend and mentor to Rebel, who has become intent on protecting the police department and not uncovering the truth. The show really shows how different officers/detectives within the department react towards the shooting of Malik, and how things change once an officer is seen not bleeding blue, but by their skin color. It also shows the lengths some officers are willing to go to in order to cover up the truth. 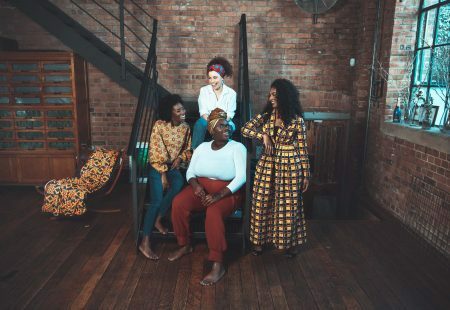 Catch new episodes of Rebel Tuesdays at 10 p.m on BET, and look out for Danielle Moné Truitt on the cover of the May digital issue of Bronze Magazine. Next articleMartin Lawrence is Newly Engaged! Next: Martin Lawrence is Newly Engaged!